We all know that this is that time of the year when all the actors and actresses got the fruit of their hard work as the time of awards is coming and with E! 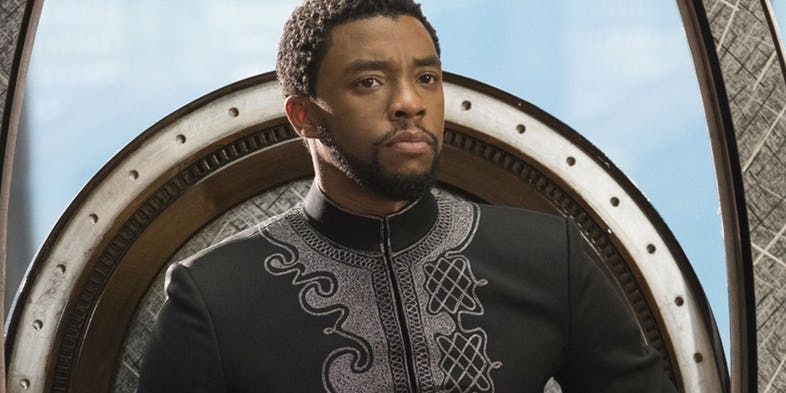 People’s Choice Awards raising the curtain, we have seen that stars of Marvel movies are getting most of the prizes and one of them is Chadwick Boseman who won the Male Movie Star of 2018 for his amazing portrayal of T’Challa in the movie Black Panther. 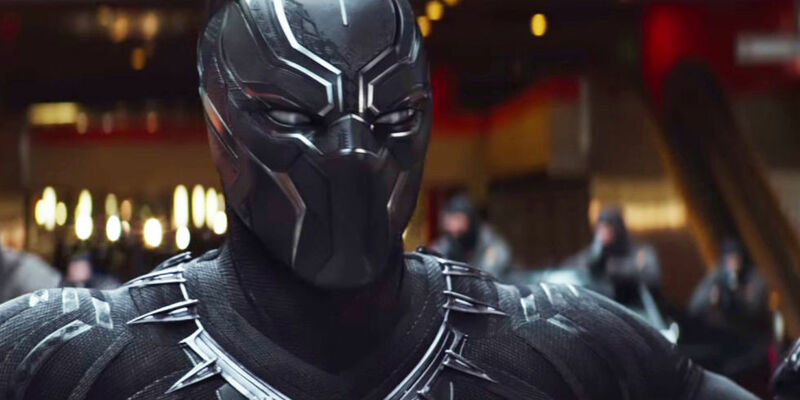 Since the day he entered into the frame of Marvel Cinematic Universe in the role of Black Panther in the movie ‘Captain America: Civil War’ back in 2016. there were a lot of fans who were in love with Chadwick Boseman and his amazing costume. The character gained huge hype because of his amazing powers and suit of course. Also, the casting of Chadwick Boseman proved out to be a really-really fantastic move form the makers of the movie. So, it wasn’t a surprise to see Boseman winning the Award for Male Movie Star of 2018. 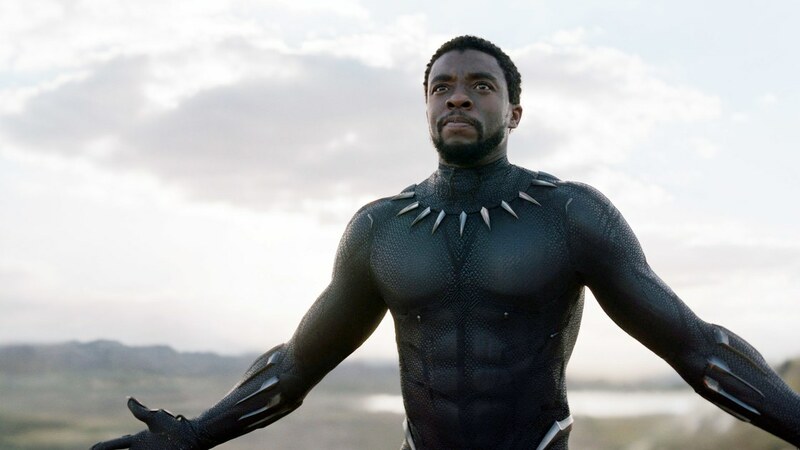 Chadwick Boseman’s portrayal of T’Challa in the movie Black Panther and Avengers: Infinity War is quite commendable and there’s no doubt that he has won this award for his amazing success in the movie Black Panther and when there were a lot of doubts on the solo movie project of Black Panther. Marvel studied the market perfectly and knew that the popularity of Black Panther is getting really high and is the right time to introduce a movie of Black Panther in front of the fans. The movie came out to be a sensational and historic move as we all know that Black Panther has been a tremendous success and the movie has broken a lot of records at the box-office and worldwide as it has stated by the stats that Black Panther collected a sum of $1.3 billion all over the world and was the highest grossing movie in Canada and the U.S. Above that, it was also the second highest grossing movie of 2018 worldwide. 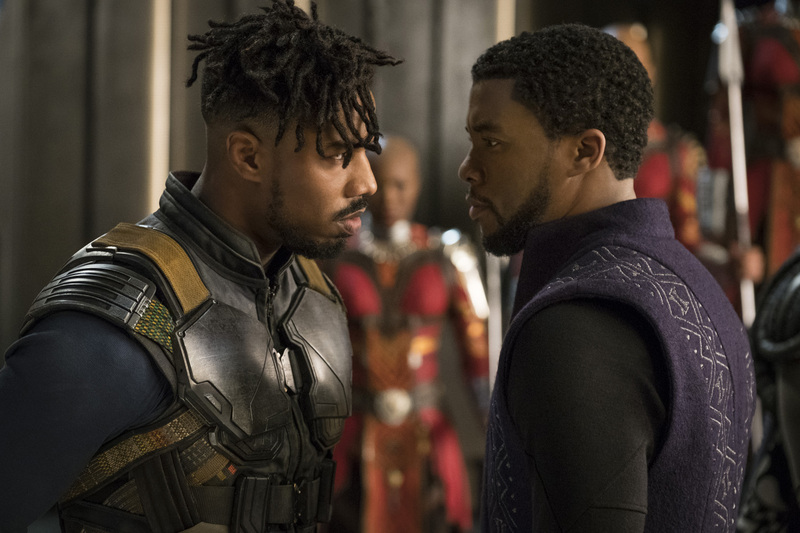 The movie has already won a lot of awards and Chadwick Boseman has already won the award of Best Actor in a Film in Saturn Awards. So, there are huge chances that Black Panther movie is going to make its way into the theaters very soon and we all are going to get something more of Chadwick Boseman in the role of T’Challa. Also, it’s a real success for Boseman in terms of personal success as winning an award with too many talented and amazing stars in the nominations he still moves right at the top of the list and wins the award for his role in the movie Black Panther. So, do you think Chadwick Boseman deserves this Award? Tell us in the comments section below.